Follow RT to get the latest news on Apple. It is a US technology company specializing in designing and selling electronics and computer software. Get the news on its background, establishment and transformation. Apple was established by Steve Jobs, Steve Wozniak and Ronald Wayne in 1976. Check out RT for news and information about the founders of Apple. Many people use Apple products like the iPhone, Macbook, etc. Don’t miss the news on the new models of the gadgets and issues often emerging related to Apple production. 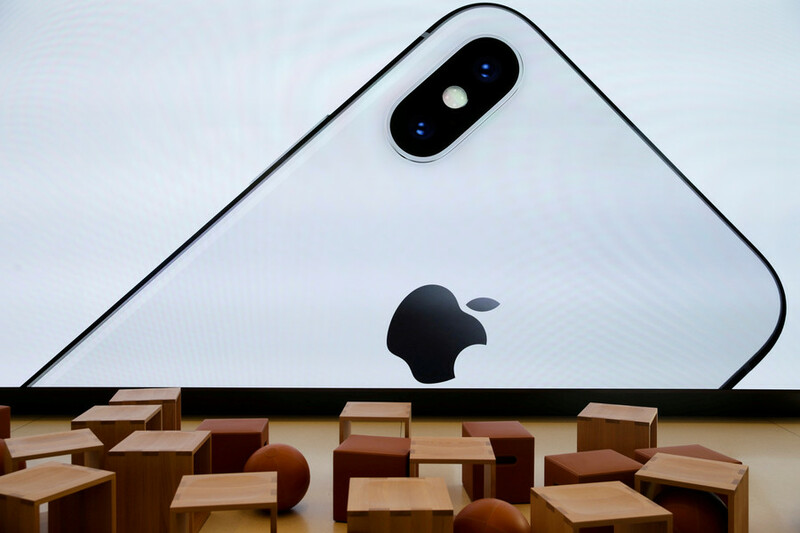 A NY college student is suing Apple for $1 billion because he says the company's secret in-store artificial intelligence incorrectly marked him as a thief, leading to his wrongful arrest. US tech giant Apple has cut prices of various iPhone models in one of the world’s hottest smartphone markets, China, by 300 to 500 yuan (about $44 to $75). 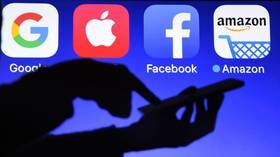 Austria’s federal government has proposed levying a tax of as much as five percent on advertising revenue of big-tech corporations like Google, Amazon, Facebook and Alibaba. The world’s top oil producer, Saudi Aramco, became world’s top company in terms of profits in 2018, comfortably eclipsing the earnings of Apple and other US firms, according to newly published figures by Moody’s and Fitch. Cybersecurity firm Kaspersky Lab has filed an antitrust complaint against Apple, alleging that the tech giant removed Kaspersky’s ‘safe kids’ app from the Apple Store to make way for its own rival product.